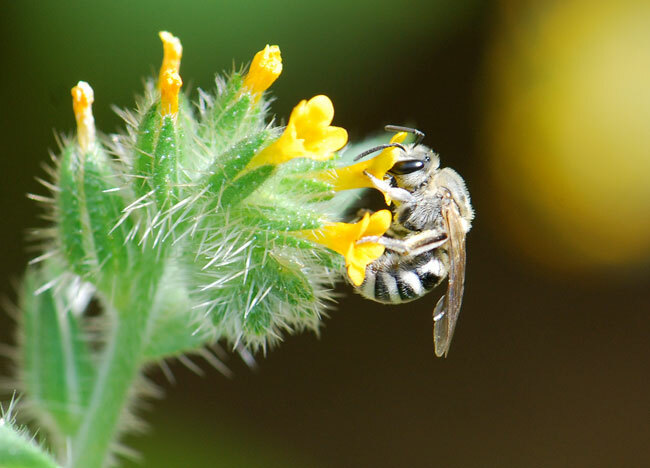 Have you ever wondered about what kind of bee it was that you saw in a wildflower or photographed last week? The newly-published book, The Bees in Your Backyard: A Guide to North America’s Bees by Joseph S. Wilson and Olivia J. Messinger Carril, will help you discover and identify the diversity of bees around you. The first chapter is an introduction to bees for the general public, including what bees are, what they eat, a description of bee life cycles, etc. 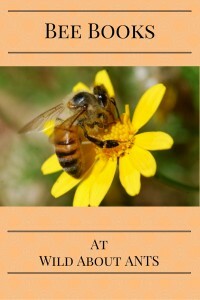 Chapter two has complete details about how to attract and promote bees in your community. Included are instructions for making bee blocks, bumble bee nests, and plant lists for bee gardens in different regions. These chapters feature identification tips and discussions of the common subfamilies, genera and some species belonging to that family. Sidebars reveal size distributions and range maps of the bees in a particular group. The discussions of the unique features and biology of the various genera and species make for fascinating reading. To be clear, this is not a pocket field guide that you would carry with you in a backpack. At 8″ by 10″ and 288 pages, it is a weighty tome. It features over 900 color photographs and is an excellent desk reference. 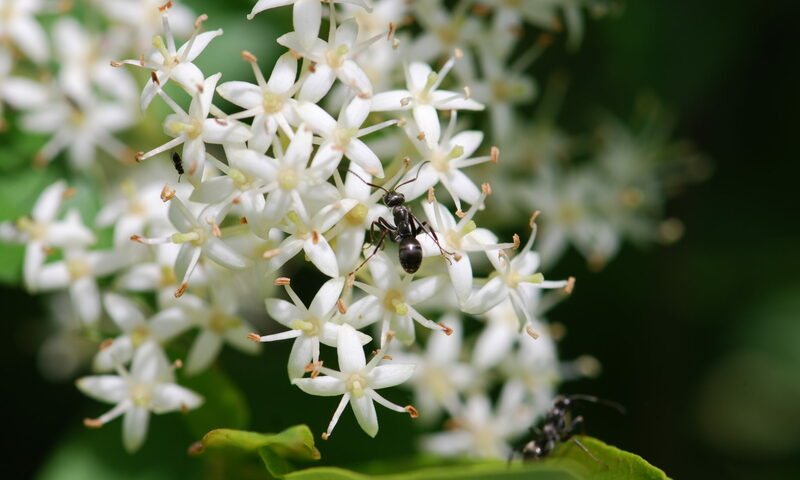 If you have ever asked, “what kind of bee is that?” The Bees in Your Backyard is the book for you. It is a must have for bee lovers of all stripes. See the Books About Bees tag for more reviews. Disclosures: This book was supplied by the publisher for review purposes. Also, I am an affiliate with Amazon so I can provide you with cover images and links to more information about books and products. As you probably are aware, if you click through the highlighted title link and purchase a product, I will receive a very small commission, at not extra cost to you. Any proceeds help defray the costs of hosting and maintaining this website.